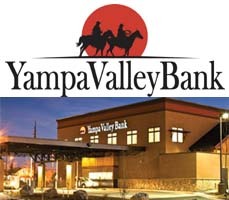 Today, 93-7/102-3 KRAI and 55 Country say goodbye to one of its longest running employees. 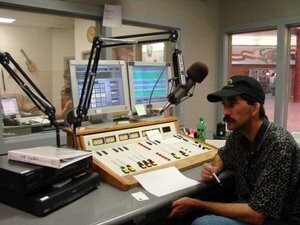 Mike Fuller started at Wild West Radio in May of 1996, and will end his run today, 19 and a half years later. 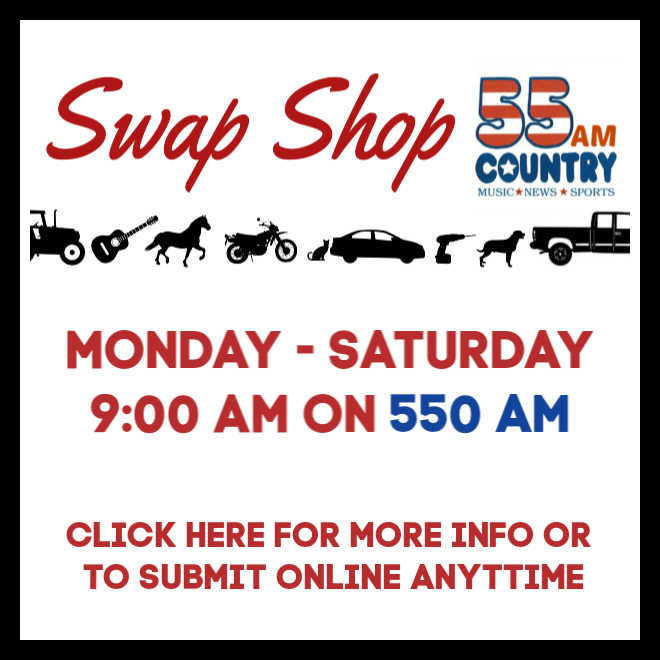 Fuller has been a part of the news department during his entire tenure, and has been a regular on 55 Country Swap Shop for over a decade. He was a part of several morning shows on KRAI, and also hosted other day-parts. He has also been part of every Holiday Drive the station has conducted since its conception 17 years ago. Some of the highlights of Fuller’s time at KRAI include interviewing Presidential candidate Mitt Romney, spending 100 hours in the FM Light and Sons window during the store’s 100th anniversary, and the various interviews he has held with national artists, such as Sawyer Brown, Michael Martin Murphy, and Tracey Lawrence. But Fuller says his greatest pride is the work he was able to do to bring attention to the issues that affect the lives of Northwest Coloradans. Including, wilderness, mining, oil and gas, and other land and natural resource issues. He says he’s also proud of the relationships he has fostered with local, state and federal representatives of the area. When asked if he plans to leave the area, Fuller said “I got married here, had my kids here, and now have a Granddaughter here. Craig is my home, and I don’t plan on changing that anytime soon.” All of us at KRAI and 55 Country wish Mike our very best. 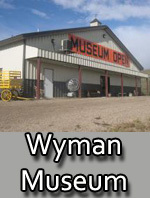 This entry was posted in News and tagged #Mike Fuller, 55 Country Swap Shop, 93-7/102-3 KRAI and 55 Country, Craig, FM Light and Sons, Holiday Drive, land and natural resource, Michael Martin Murphy, mining, morning shows, news department, Northwest Coloradans, oil and gas, Presidential candidate Mitt Romney, Sawyer Brown, Tracey Lawrence, Wild West Radio, Wilderness. Bookmark the permalink.